Using our passion for service and our commitment to clinical excellence, we will bring health and happiness to our communities. There is what healthcare is and what healthcare should be. One person at a time, we will drive this transformation and change the world. Treat teammates as family, Love what you do, do what you love, be involved in our communities, and pursue growth and learning. 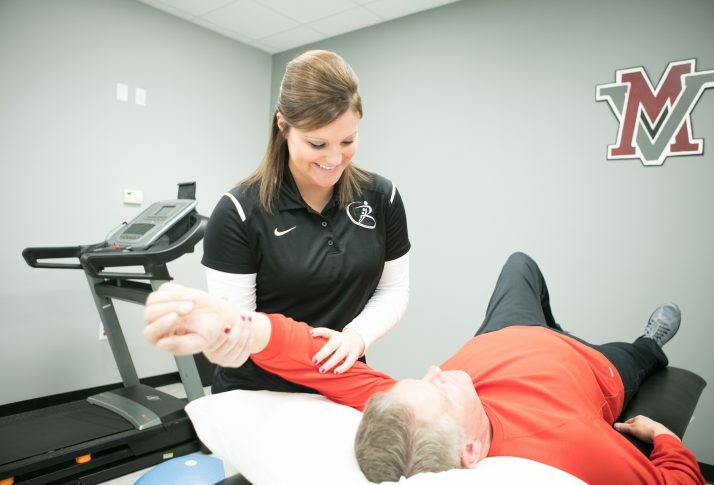 At Rehabilitation & Performance Institute, PSC we value one-on-one time with our patients, incorporating specific strategies tailored to meet you where you are in life and help you meet your goals. 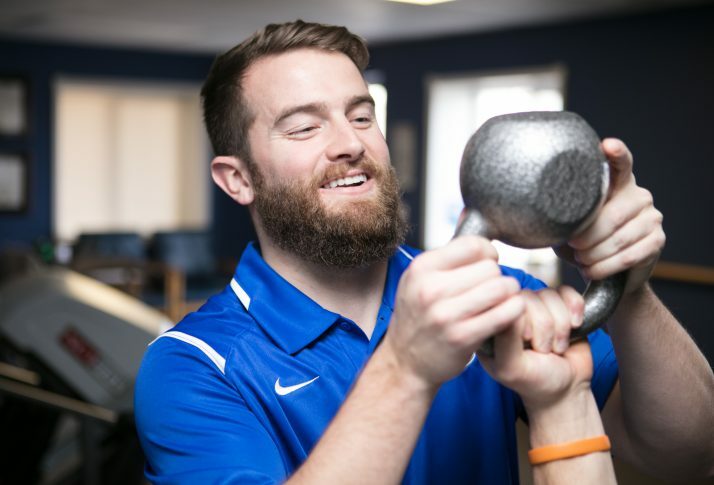 Through injury prevention, rehabilitation, wellness, or performance enhancement, we are here to serve you.